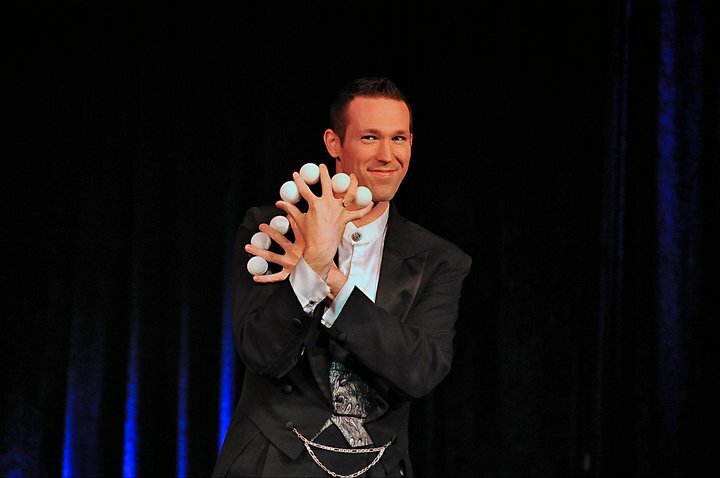 Jason Andrews (Las Vegas) is a nationally acclaimed magician who performs in Las Vegas production shows, on television, works with Fortune 500 corporations on product launches and gala/ awards shows, and has toured the United States raising funds for community & non-profit theater groups. 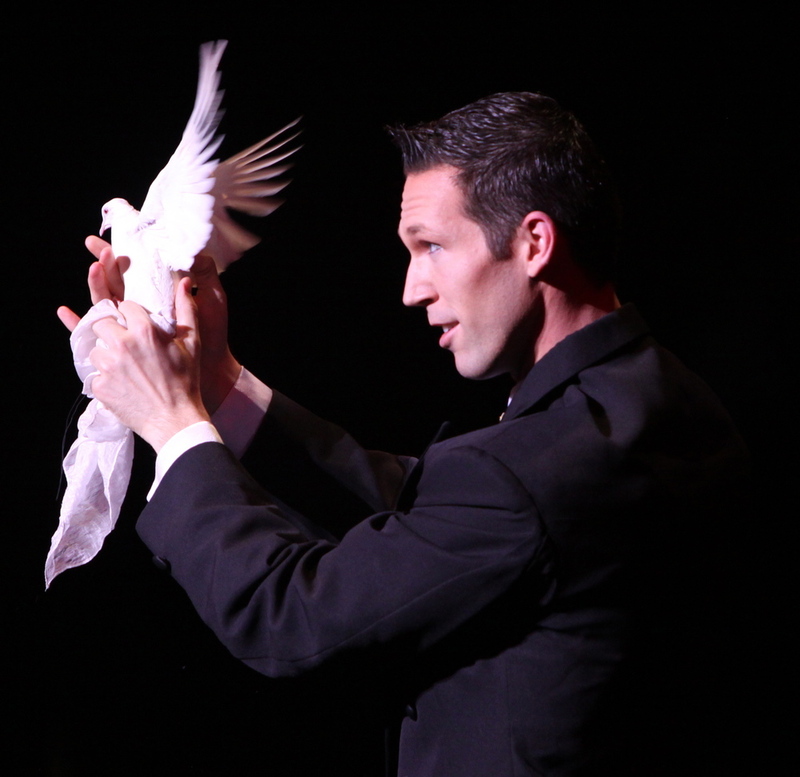 Jason’s television credits include Masters of Illusion, America’s Got Talent, The Daily Show, and Brain Games as well as at theCrazy Horse Paris, on tour with Champions of Magic LIVE! and The Magic Castle in Hollywood. 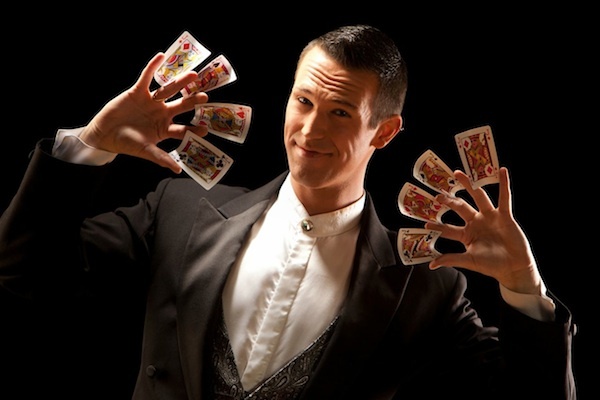 Jason’s full show has been produced at Trump Towers in Istanbul and for Star Cruises; He travels the US & internationally but is based in Las Vegas. A graduate of the Las Vegas Academy for the Performing Arts with honors and artistic commitment and having grown up in Las Vegas since the age of 2, it is clear in Jason’s performances that he has been influenced by the best entertainers in the world.